RITM OKB ZAO was founded in 1980 with the main activity of developing and manufacturing of medical devices. The Company and its manufacturing facilities are based in Taganrog, a small beautiful city in the South East of Russia. Approximately 100 employees work full time for RITM, majority of whom are shareholders in the Company. RITM OKB ZAO is the inventor and patent holder of the famous SCENAR technology and devices. The technology is derived from the participation in the Russian National Program of space research during the 80’s. The main task of RITM was to develop methods and means of correction of the psycho-physiological state of healthy people (astronauts, pilots, elite athletes, etc.). The first device prototype was manufactured in 1976 and after several modifications and improvements, the SCENAR technology was born. Since 1999, the Company has established offices in Europe, Australia, USA and Canada providing easy access and improved support for their products. Our small but very efficient team come from the engineering and healthcare fields and speak several languages including Russian. This makes a perfect mix of knowledge and qualities that results in high quality support on every level of the organization. 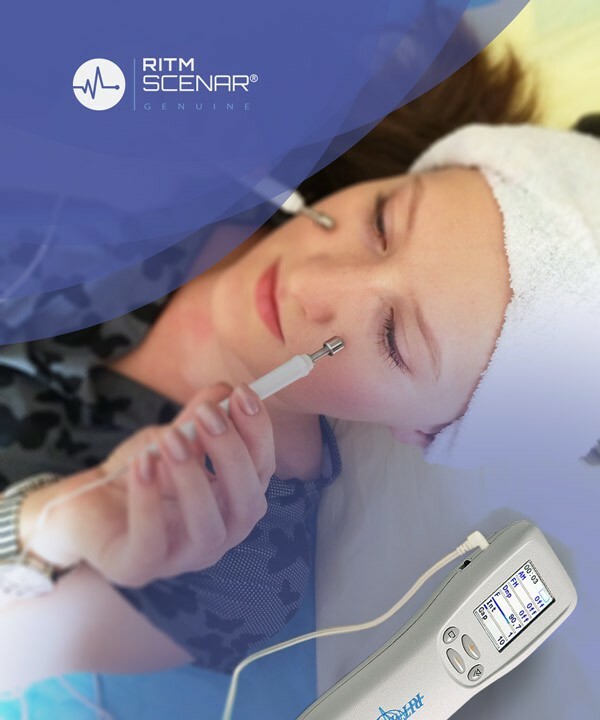 RITMSCENAR is clinically safe and effective, U.S. Food and Drug Administration (FDA) approved. RITMSCENAR OKB, collectively, hold the exclusive rights to import throughout the United States, a series of non-invasive electro neuro-regulation devices (sold under the brand name RITMSCENAR). 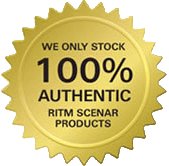 Our mission is to be the leading provider of the genuine SCENAR products worldwide through innovation and enhancement of customer productivity with systems and service solutions. As a medical device company, we embrace the changing healthcare environment and seek to identify and explore the opportunities as they emerge. With the best patient and practitioner care always in mind, we insist on the utmost in quality of products, character of employees, and relationships with customers and colleagues. We commit to strengthen our position as a market leader and a financially viable company through innovation and continuous improvement. It is also our mission to stay in tune with the cutting edge of medical technology and promote resources that will enable its clients to get the most beneficial products possible. Recognized as the leading provider of biofeedback products within the medical device industry, we offer global solutions to improve the quality of life. We will achieve this goal through an ongoing commitment to innovation, quality and service. A balance of leadership and teamwork will serve as our foundation, complementing our country’s efforts to ensure improved healthcare delivery to our community and its people. Our business strategy is to form professional partnerships with reputable local and international distributors, and focus most of our sales, marketing, training and service efforts to both the public and private sector in the target geographic region.